Featuring burgers, all-natural rotisserie chicken, slow-cooked BBQ, and USDA Choice & Prime hand-cut steaks. 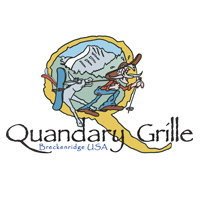 Come enjoy a contemporary lunch or dinner at one of Breckenridge's newest restaurants: the Quandary Grille. 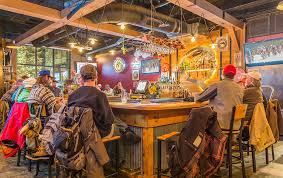 With breathtaking views overlooking Peak 9 and Maggie Pond, you will see why the Quandary Grille is the premier spot to dine. No Coupons Currently in this Category. Breckenridge's premier summer wedding site.